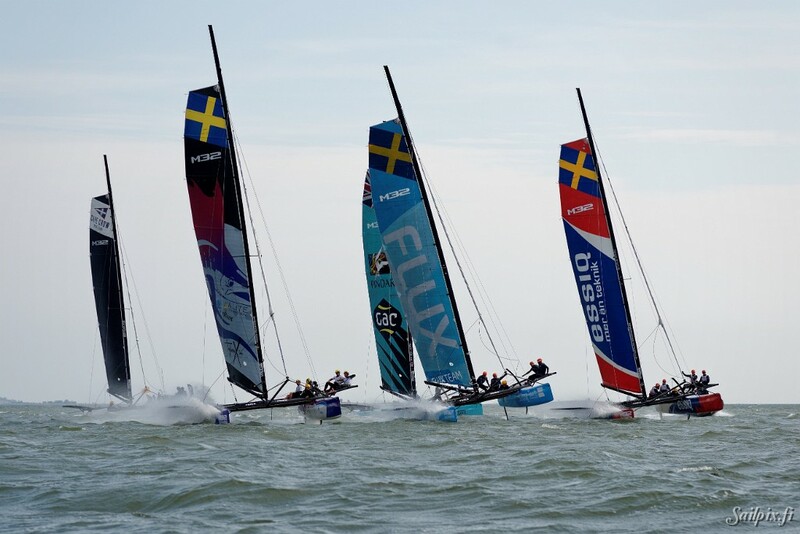 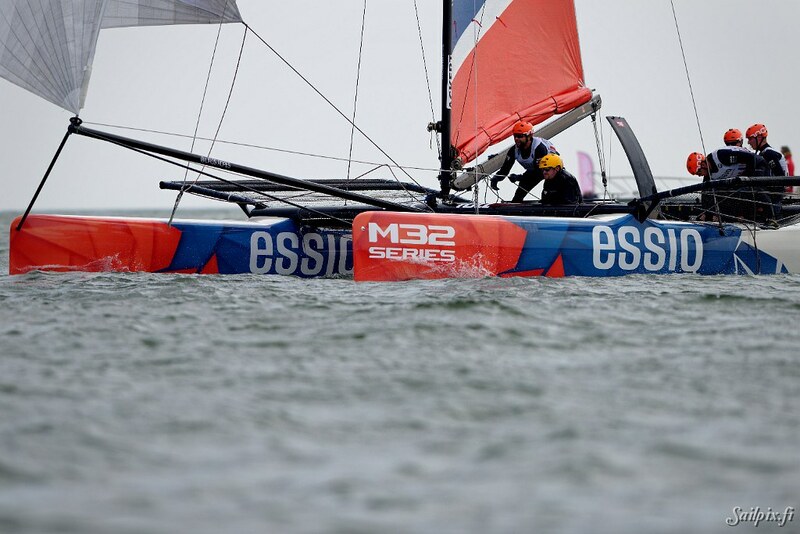 M32 Series was formed to create a professional sailing series on a regional level where the best sailors, from different disciplines, meet to see who’s #1. 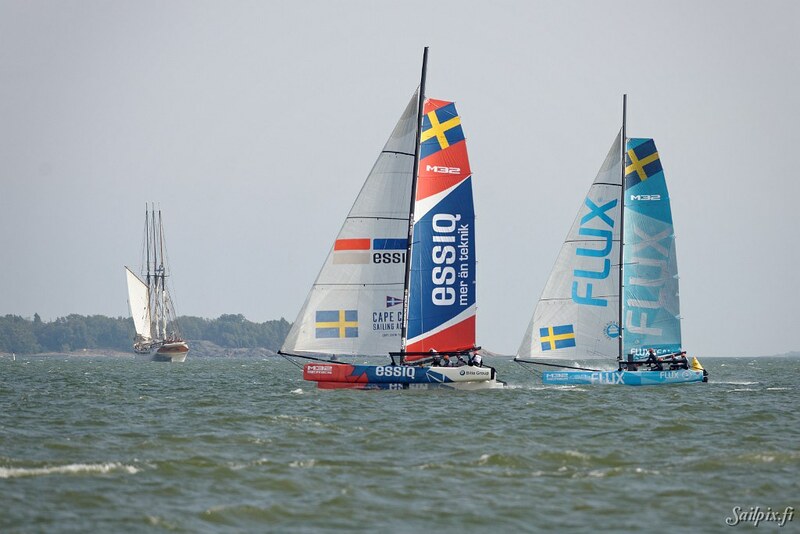 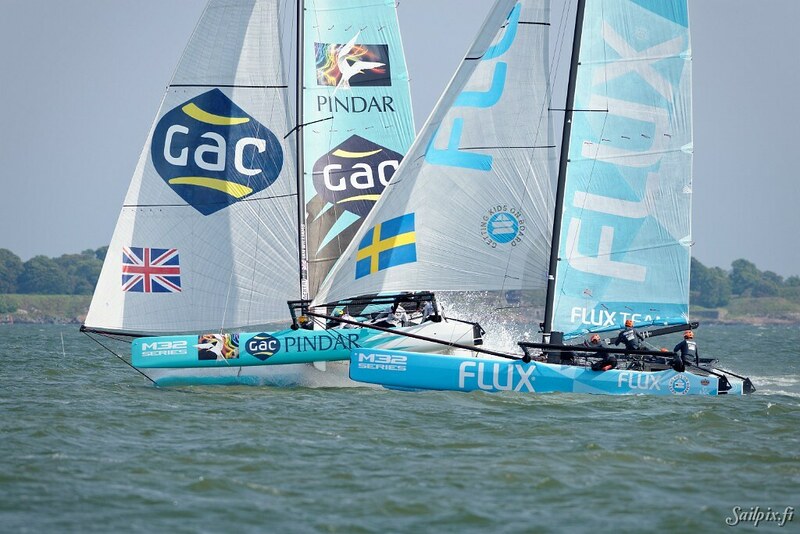 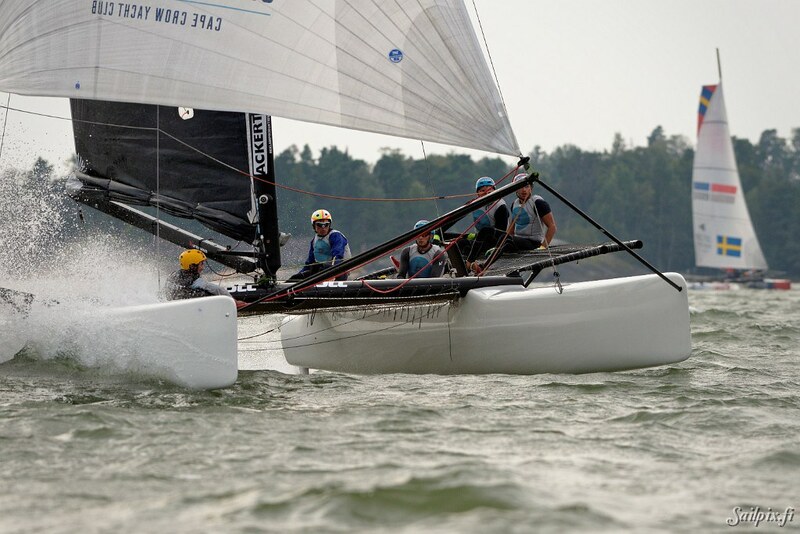 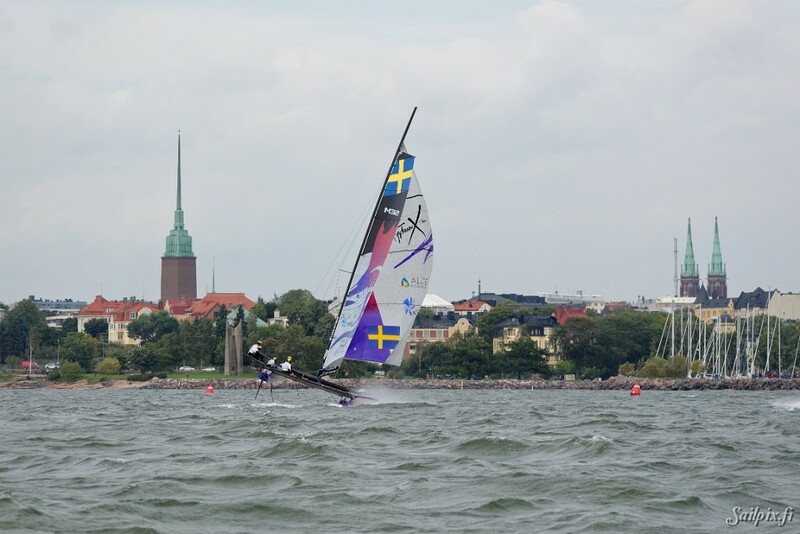 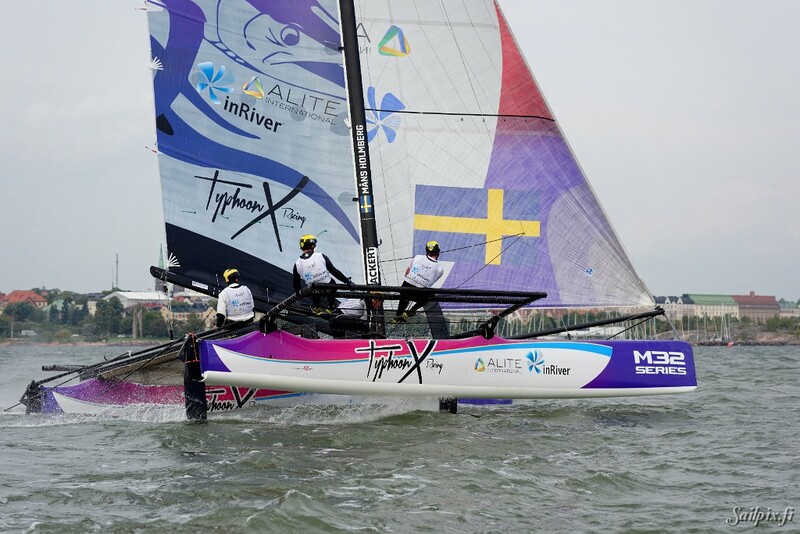 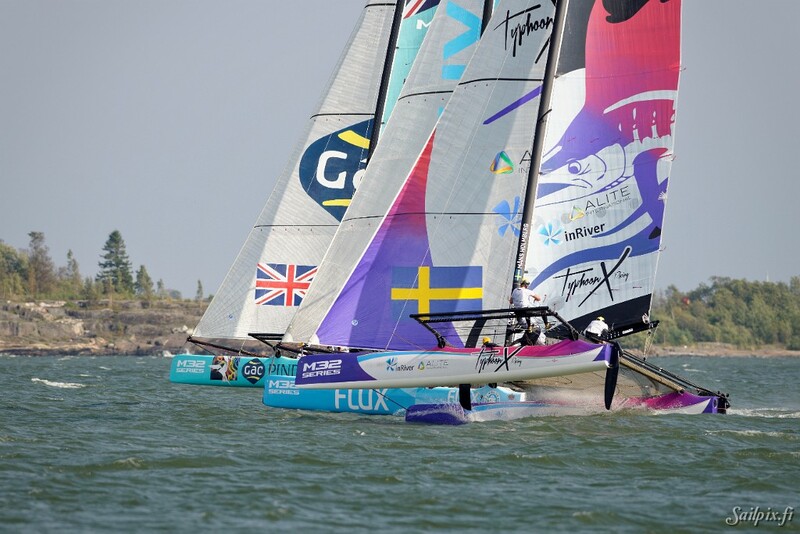 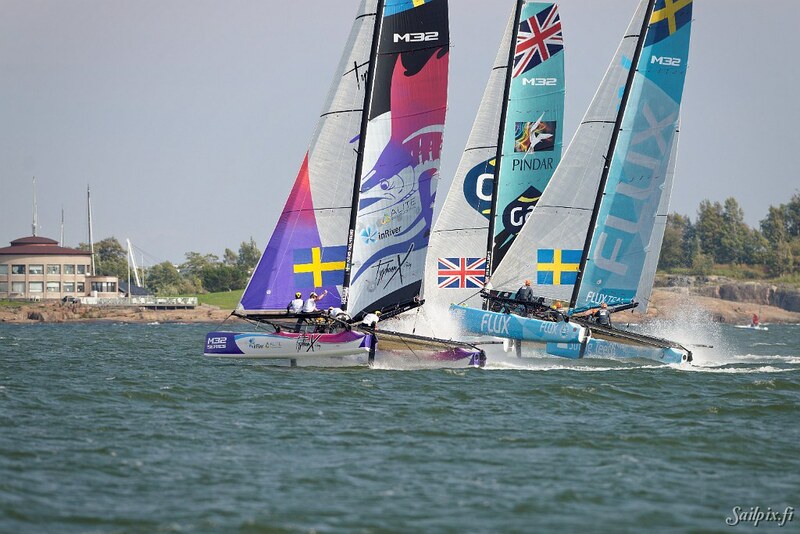 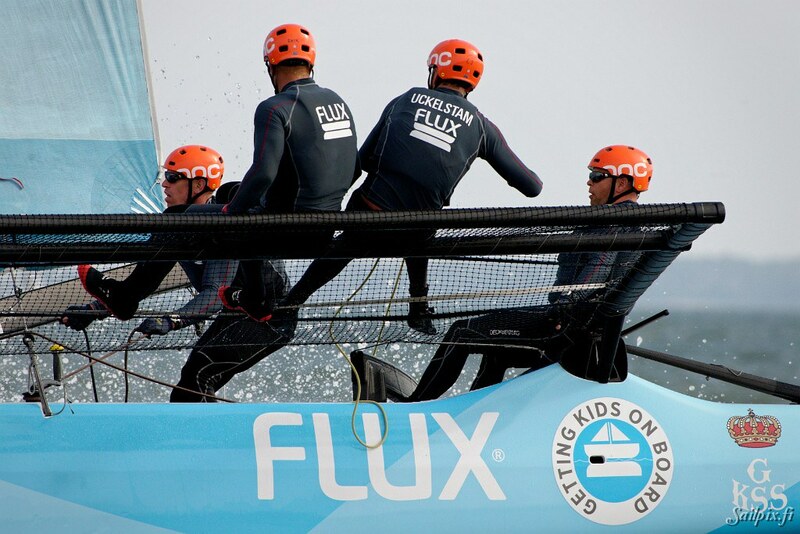 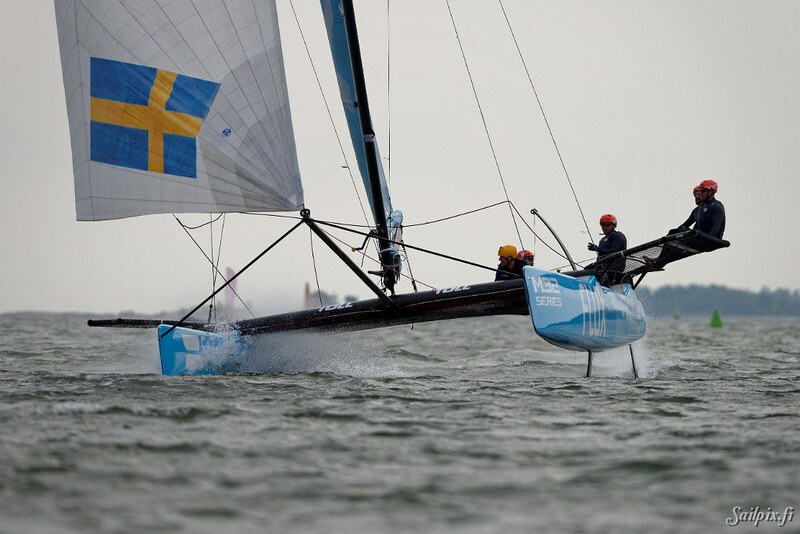 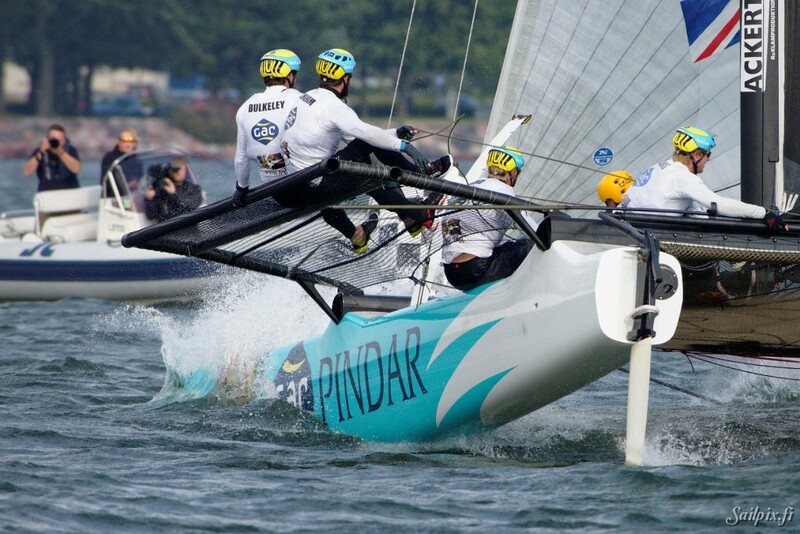 This year four racing teams and one training team racing in the Helsinki event at the Hernesaari race sailing arena. 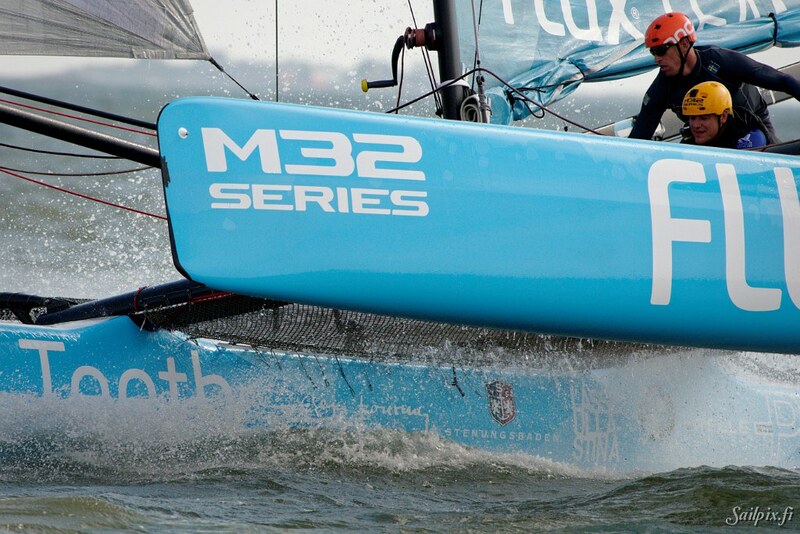 23 photos from first day sunny, and later cloudy, afternoon. 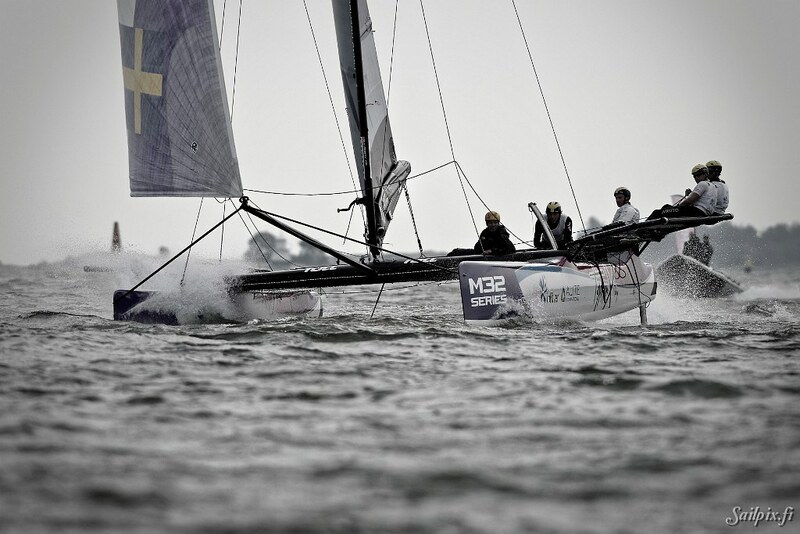 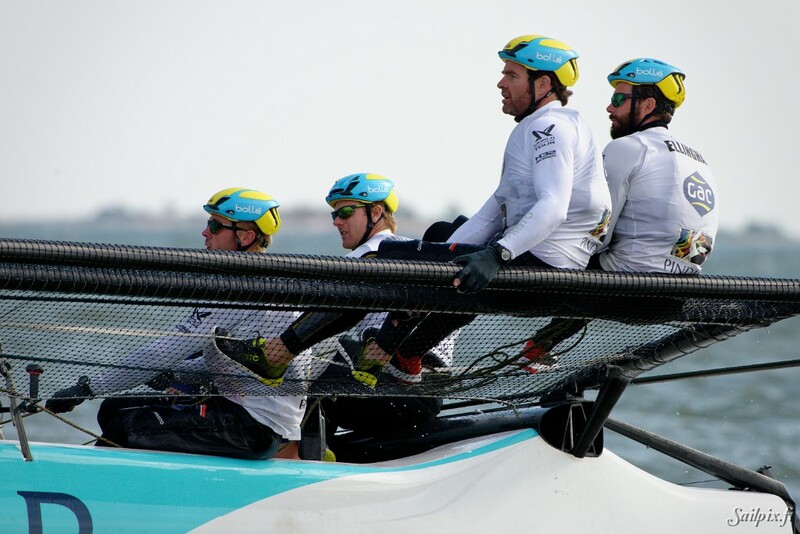 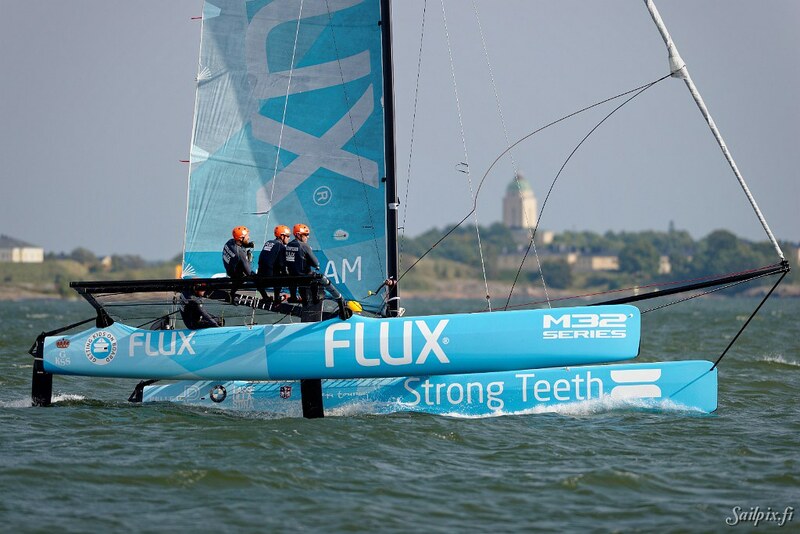 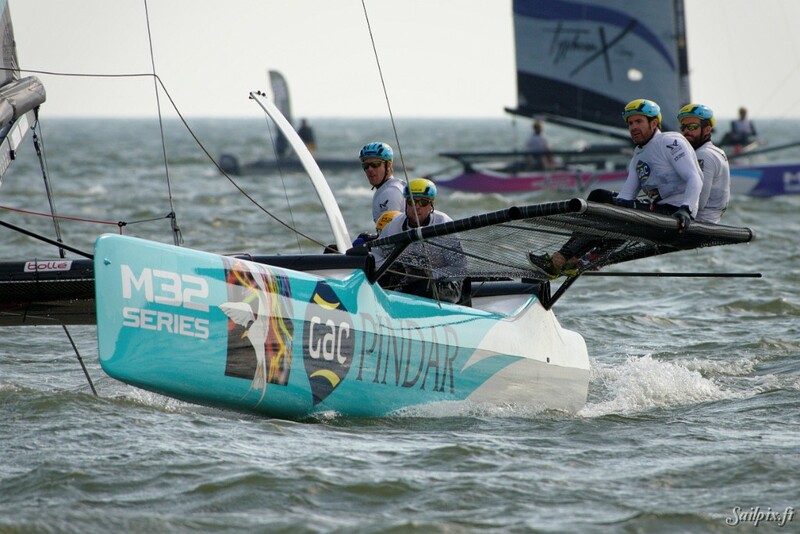 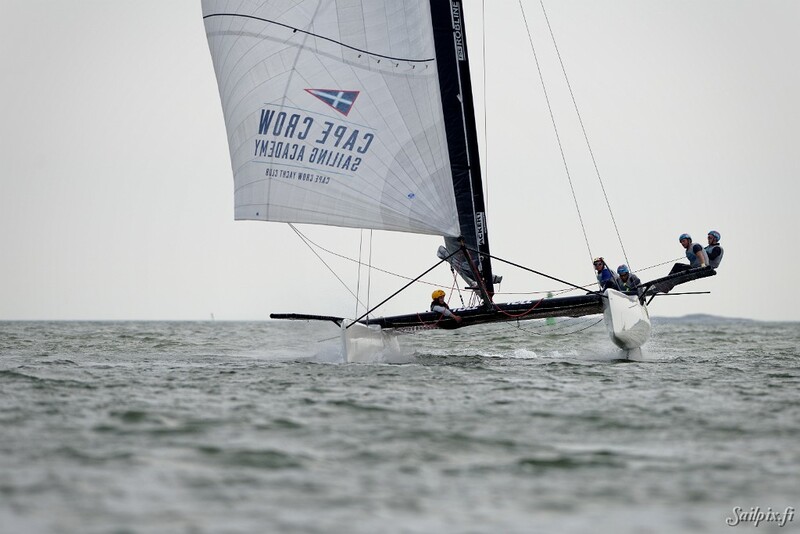 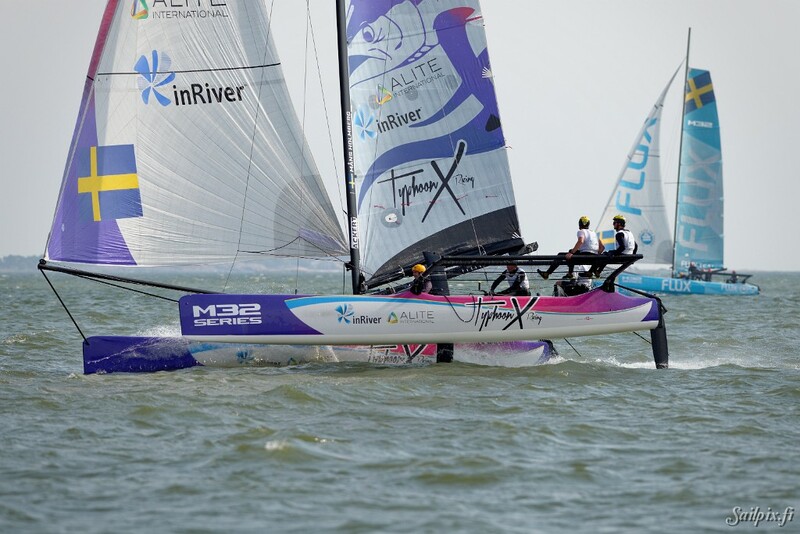 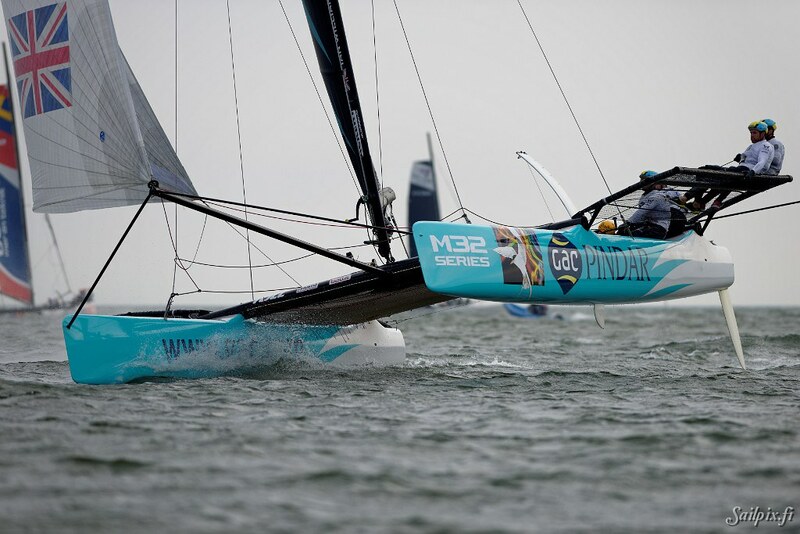 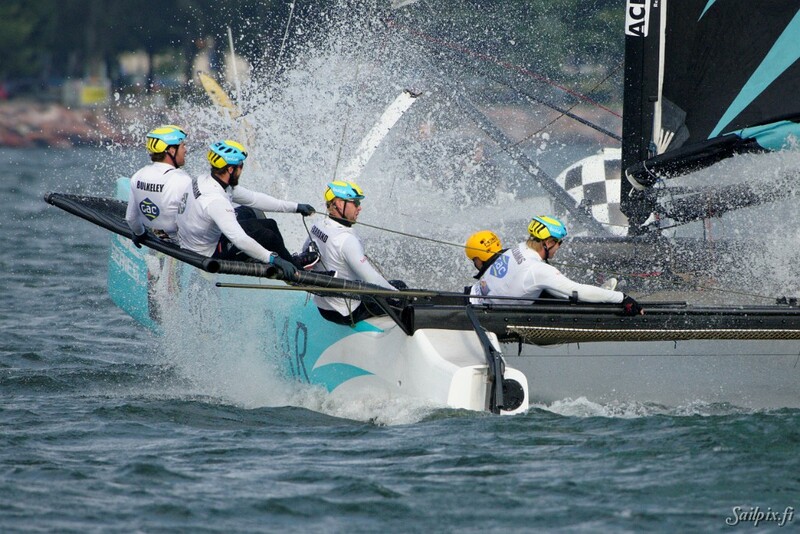 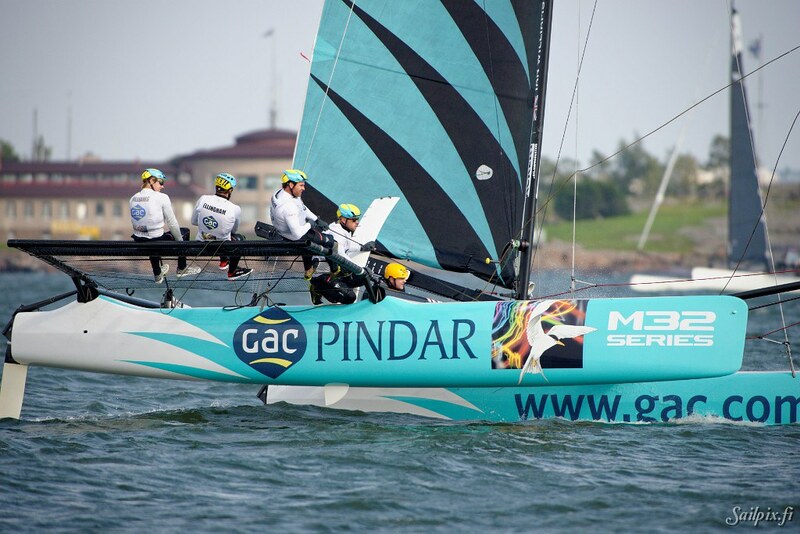 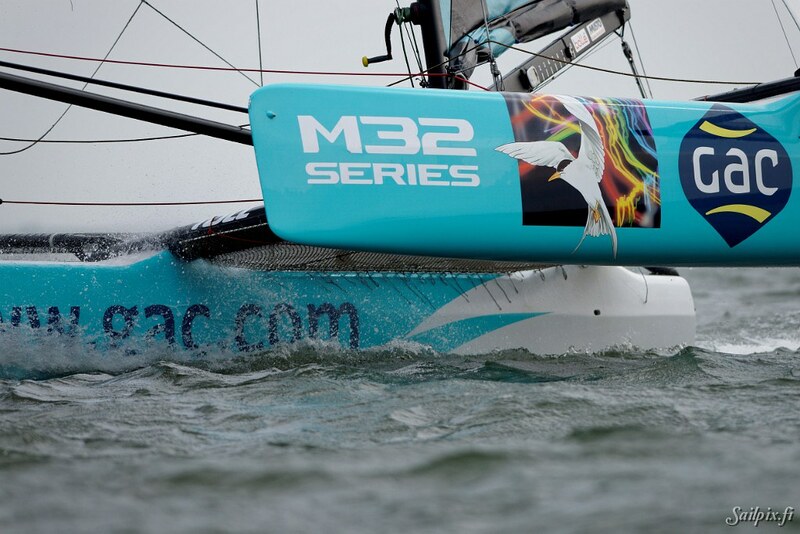 See more info and results on the M32 Series webpage.